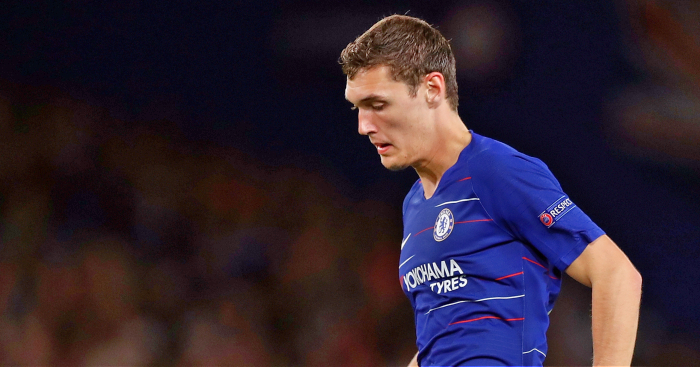 Andreas Christensen has become the first Chelsea player to publicly question manager Maurizio Sarri. 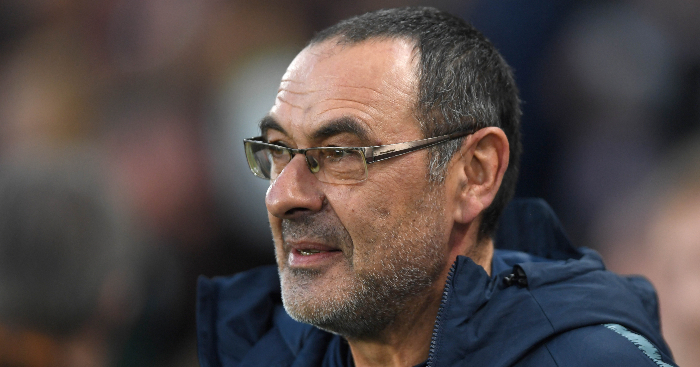 Sarri has been a roaring success at Chelsea since he was appointed as Antonio Conte’s replacement in the summer. 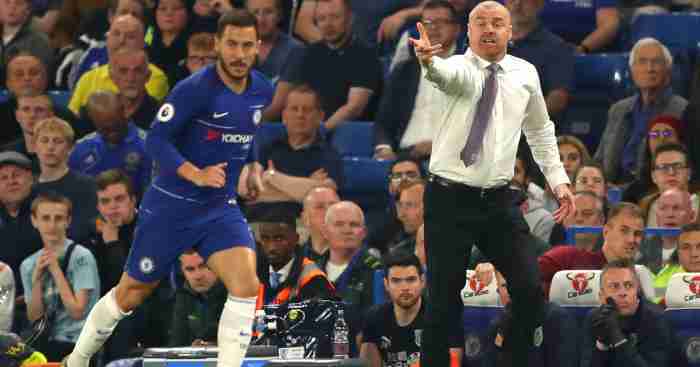 The Blues are the only Premier League side unbeaten in all competitions, level on points with Manchester City and Liverpool at the top of the league, top of their Europa League group with two wins from two, and through to the next round of the Carabao Cup. But Christensen is far from satisfied, having played just three games all season. 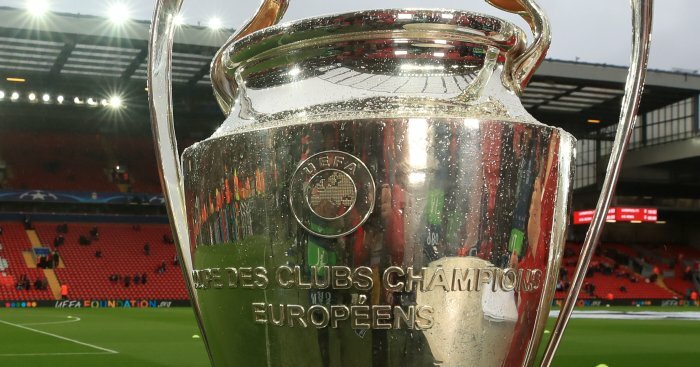 The Dane has started both Europa League games and the Carabao Cup win over Liverpool, but has not featured at all in the Premier League. 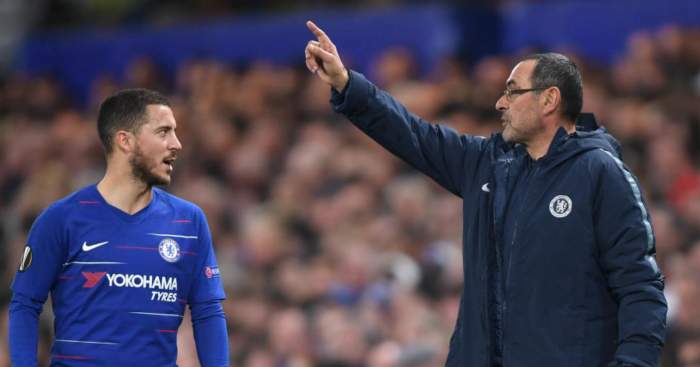 After breaking through under Conte, playing 40 games last season following two campaigns on loan at Borussia Monchengladbach, the 22-year-old is contemplating his Stamford Bridge future once more. 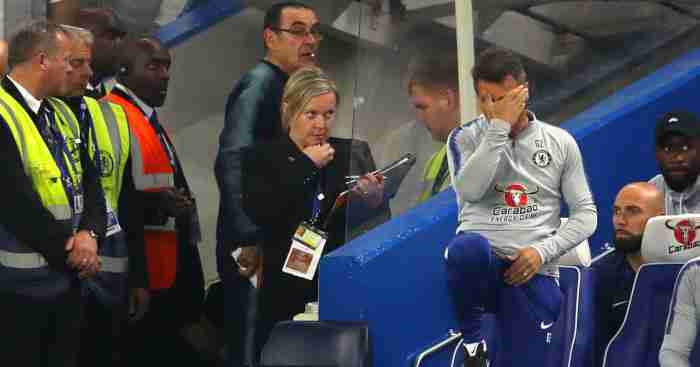 “It has been a hard season and to be honest, it has been very difficult,” Christensen told Danish publication BT. “I cannot stand to have so much patience again. Now I’m 22 years old and I really want to play. In the last three seasons, I’ve played, so it’s clear that I do not see myself staying if my current situation is also true in the future. “It’s too early to talk about when to change if I’m going to change. But it is clear that it is not a good situation for me. It has been difficult to get into the team, and when we get the good results that we currently do, it will only be even harder. It’s a gift for the team, but for me personally it has been a hard start of the season. 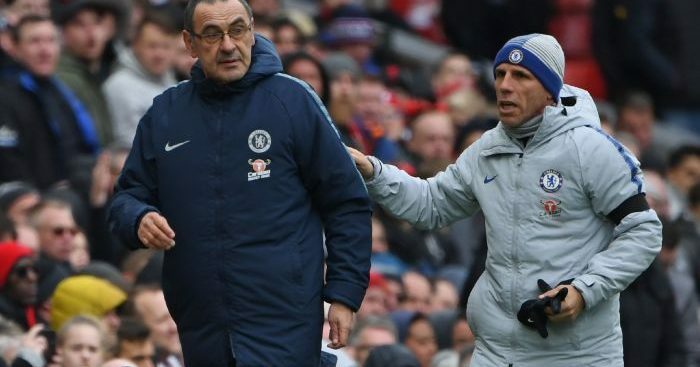 Maurizio Sarri was pleased with how Chelsea played despite losing 2-0 to Liverpool on Sunday.